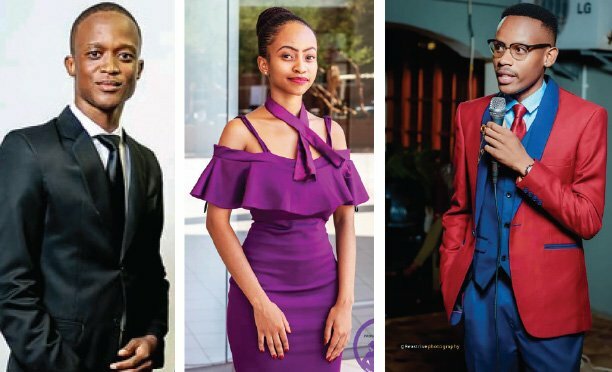 The Ndaba Gaolathe-led faction of Botswana Movement for Democracy (BMD) is on the verge of registering a new party, this publication has learnt. One of the names which will be submitted to the Registrar of Societies is the Botswana Peoples’ Movement (BPM). “Almost everything is in place now. Even the constitution of the party is ready. What remains is for the party to be registered,” said a BMD member who belongs to the faction commenting on condition of anonymity. Asked whether there is a need for a new party when the Umbrella for Democratic Change (UDC) is working on reconciling the Gaolathe-led and Sidney Pilane-led factions, the source said that the steps that have been taken so far in the direction of the formation of the new party were informed by lack of trust in the UDC. 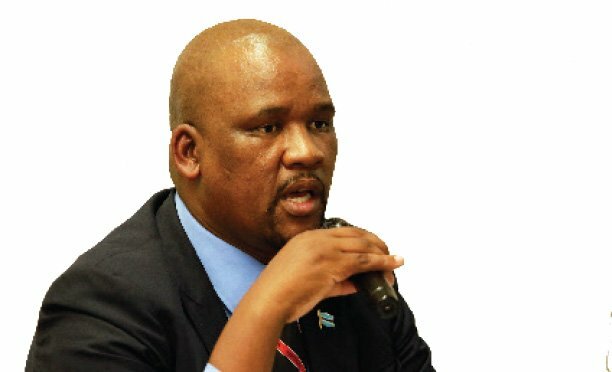 “Some people in our faction do not trust the UDC to handle the matter expeditiously and professionally,” revealed the source who noted that, in the opposition cooperation talks, the UDC leadership has shown a bias towards the Botswana Congress Party (BCP) at the expense of especially Gaolathe and his faction. “The UDC may either delay the reconciliation process or mishandle the whole thing to collapse the BMD so that the constituencies awarded to us are then given to the BCP,” he continued. The source also added, it is imperative to form the party so that if the reconciliation process fails leaving only the court option, the Gaolathe-led faction will coalesce into a fully-fledged party with its own identity and possibly then affiliate to the UDC. It is alleged that in the formation of the new party, Gaolathe and company are being encouraged by, not only members of the faction but by disgruntled members of the Botswana Democratic Party (BDP) and those of some opposition parties. “The Barataphathi faction will not reconcile with their party. They intend to prevent Mokgweetsi Masisi from becoming the next President. They are pressuring Gaolathe to form the party which they will then join. If the situation allows it, the party will then join the UDC,” explained the insider. He said that several BDP Councillors and Members of Parliament (MPs) are ready to join the party. “If things go their way, the party will not join the UDC because they may not be allowed to contest unchallenged even if they are incumbent. The UDC has got its own people but with the new party they have a better chance of contesting,” said the source. He revealed that a section of the Botswana National Front (BNF) activists who are not happy with Duma Boko’s leadership of both the BNF and UDC, will break away and join the new party. “As for the Botswana Peoples’ Party (BPP), some in the leadership are ready for its dissolution. Its members, if things go according to plan, will become some of the founding members of the new party,” said the source who indicated that should the UDC not solve the BMD impasse by end of this month, all the processes to register and announce it will be put in motion immediately. Secretary General of the faction, Phenyo Butale, was cagey about the allegation. “That is baseless speculation. Our focus is on the reconciliation efforts by the UDC,” was all he could say. He however admitted that he is aware of the allegation that his faction is registering a party. At a press conference in Francistown recently, president of the UDC, Duma Boko said he was not aware of the plans by the BMD-Gaolathe faction to form a party. The UDC is currently in mediation efforts between the Gaolathe led and the Sidney Pilane-led BMD factions.